Our families may purchase their students ASB card, Annual, pay class fees, and put money on your students lunch account through our online e-store using a debit or credit card. Character Trait for April is Trustworthiness. 2 HOUR LATE START ON THURSDAY, FEB. 28TH. 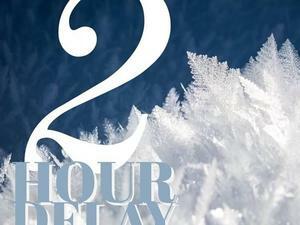 Due to current road conditions, schools and buses will run two hours late today. 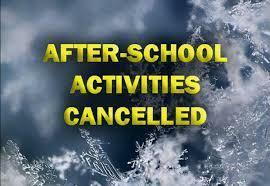 Classes will begin at 10:20 a.m.
Due to the weather and road conditions, all after school activities and activity buses have been cancelled for today, Wednesday, February 27th. Students are expected to leave campus immediately at the end of school. If you have any questions, please call our main office at 559-4400. 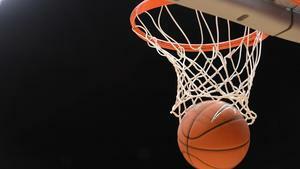 Basketball games scheduled for today have been rescheduled for tomorrow, Tuesday, February 13th. Game times will remain the same as previously scheduled. 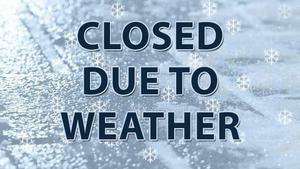 After further analysis of the road conditions and weather forecast, Cheney Public Schools will now be CLOSED today — Tuesday, February 12th, 2019. Pre order your annual for $25 through December 18, 2018. November 2nd is the end of the 1st quarter. Report cards will go home on Wednesday, November 7th. Your students GPA will be printed on it. 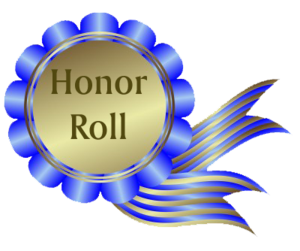 Our Honor Roll Assemblies will be on Wednesday, November 14th. 6th grade will begin at 12:05; 7th grade at 12:50; and 8th grade at 1:35 p.m. Hope to see you there!